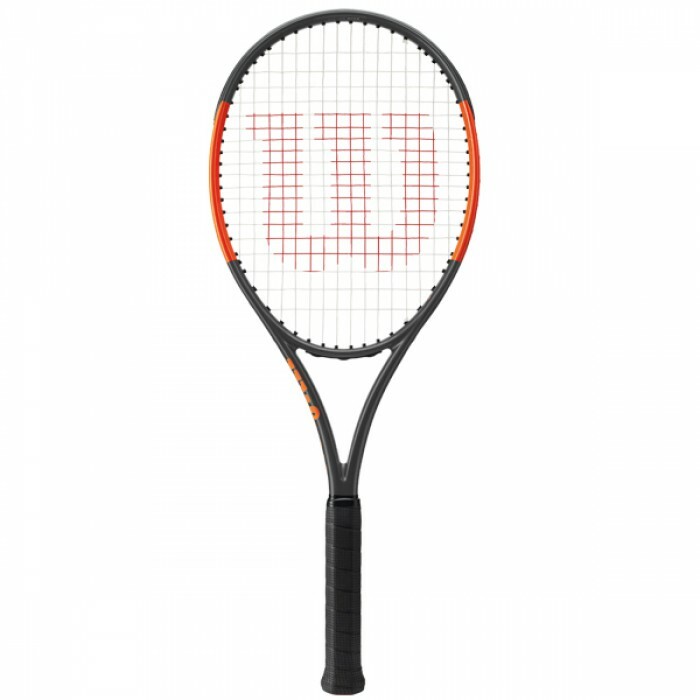 Теннисная ракетка Wilson BURN 100CV features the new Countervail Technology which is the all new material that maximizes a player’s energy, reduces muscle fatigue and shortens recovery time. 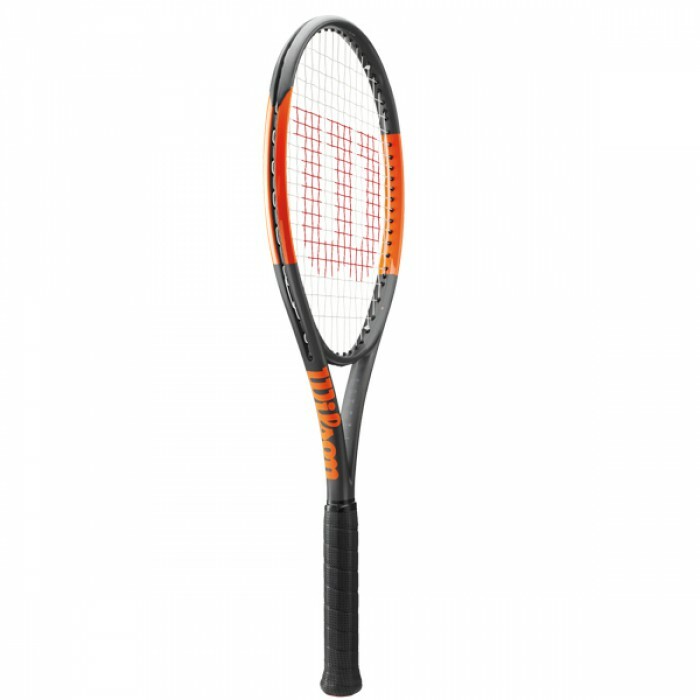 The Burn 100 frame is designed for players who battle on the baseline with consistency and patience who are not afraid to step into the baseline through the court. Burn 100 produces versatile power and a traditional string pattern.